There is a lot of hype behind super heavyweight Austin Green. Fighting out of E-Town Beatdown in Elizabethtown, KY he trains under legendary coach Josh Johnson. On Saturday night he KO’d his opponent in just under 30 seconds to move to 3-0. Check it out. Derik Overstreet obliterated his opponent Adam Cardwell in under 30 seconds. The ref stepped in for the save and Adam was spared more damage. Jose Rodriguez obliterated Stevo Morris in :21 with a horrifying zombie KO that left Morris leaning unconscious on the cage. HRMMA 105 took place Saturday night at the Paroquet Springs Conference Center in Shepherdsville, Ky. Rising phenom Lance Lawrence kept his unbeaten record in tact as he defeated veteran Chris Dunn in the professional featherweight main event. 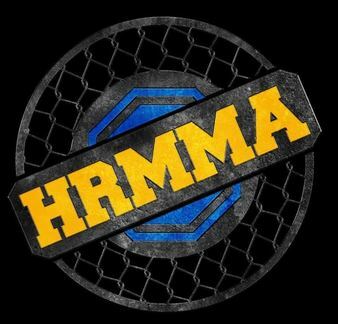 You can view full results from HRMMA 105 by clicking here. 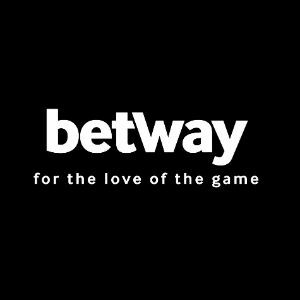 Take a look at highlights from the event below. We give him a hard time for looking like Michael Bisping but Terry Coulter is his own man. Last night at HRMMA 105 he was victorious and in dominant fashion by submitting Alvin Miller via rear naked choke in under 2 minutes of round 1. We caught up with Terry after the fight. Check it out.